It is time for us to give you the latest apps and themes in February. Our developers have added new products to the store that you can absolutely install on your phpFox websites. These 3rd party plugins have just been uploaded last month, February. 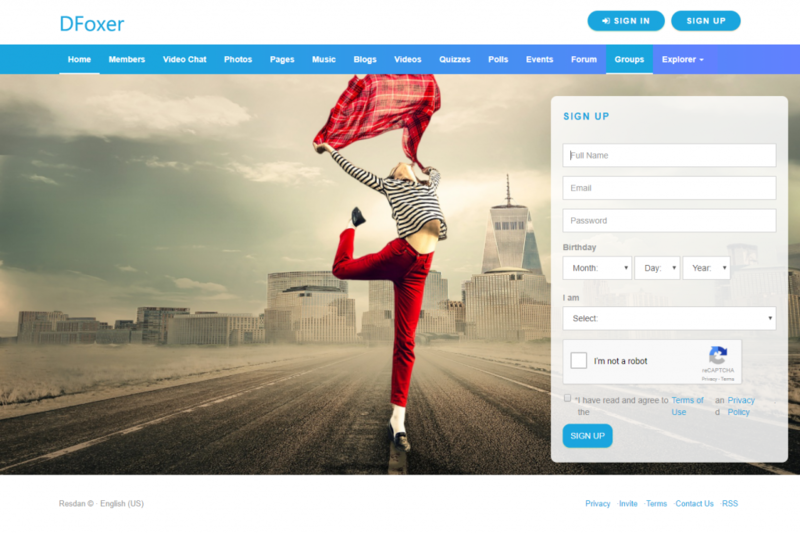 You can use these easy to set up add-ons to enhance your sites and make it more stunning. It is really important to allow your users to search anything with great design and autoComplete options(Live Search).Our app solves this problem and makes Phpfox global search looks solid and professionally. Rich information about each item, fresh responsive design, history of searching and Ajax search will make this app must have for each Phpfox website. 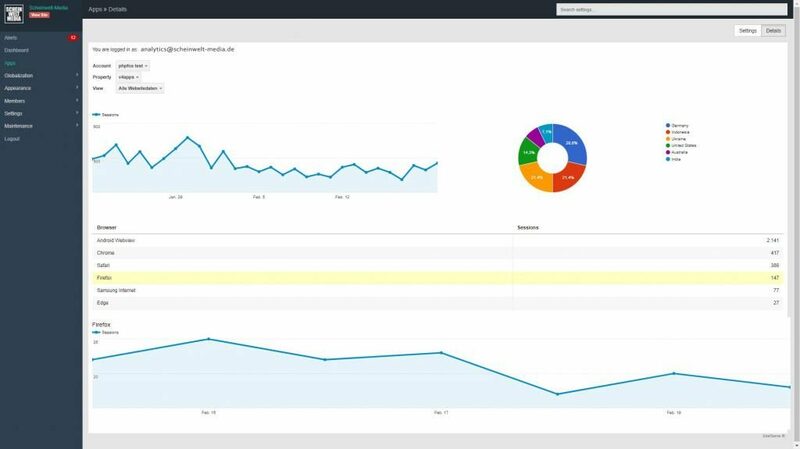 The app adds Google Analytics to your site and shows some charts in your AdminCP. Google Analytics is a web analytics service offered by Google that tracks and reports website traffic. 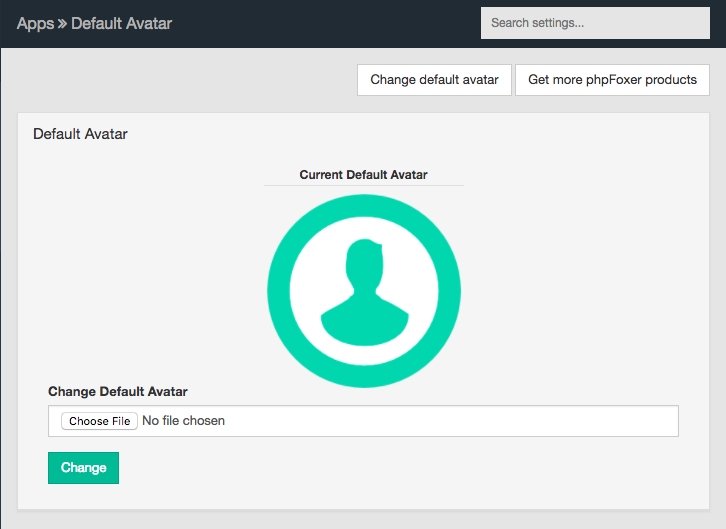 This simple plugin will allow you to set default profile picture for all users who didn't update their avatar yet. phpFox has great feature – it can display user's initials with some color if a user hasn't set up his profile picture. However this doesn't work in all cases – sometimes admins want to set a pretty profile picture that will be assigned to all members who don't have profile pictures set up. An app which allows having unique landing page and slideshow on Triada template. Must install if you buy our theme - Triada. With this app, you can add additional entries to the user menu. 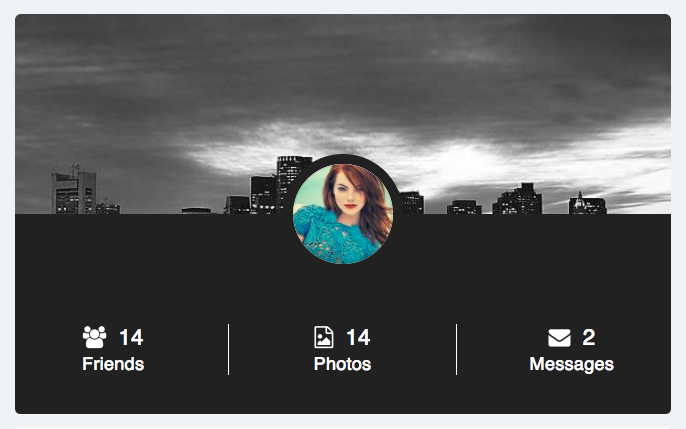 We have created Fancy Profile Block for website owners who want to add something new and very personal for their users. Fancy Profile Block's AdminCP allows to configure block's style – colors, background images, add filters to fit any phpFox design. DFoxer is a Social Network theme that is ideal for connecting professionals and companies.DFoxer is all you need to create a site for any social, company, tourist base, camping, and so on With Page, Event, Marketplace and Blog features. 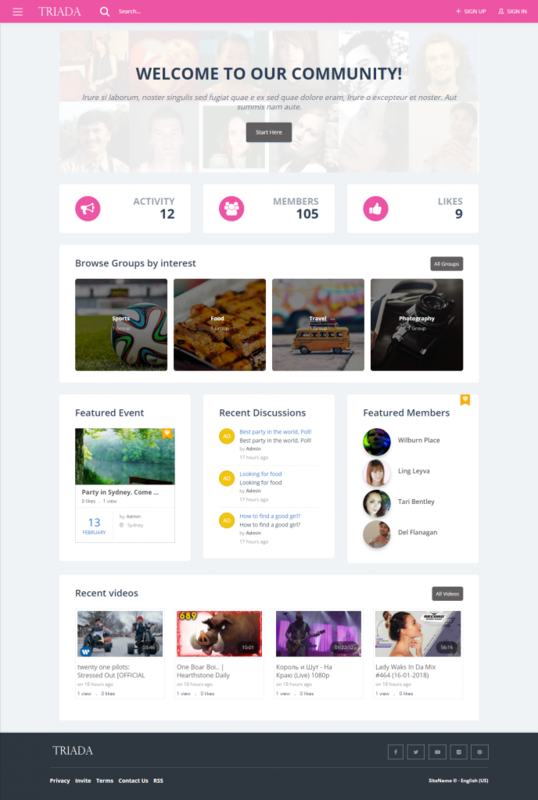 Trending design with a sliding main menu and a unique homepage with best widgets for any social networks, which show user activities. Ultra responsive (mobile first) design which works great on any device. Expand features from the Material theme, it means you'll have all new features from 4.6 + fresh design with many admin settings. What did you think about the new apps? Does anyone catch your attention? How about the new theme? We hope that this list has helped you narrow your search down. When looking at these apps and theme, don’t forget to try out their demo and explore the features. Don't forget to check out apps and themes in January 2018 in case you missed it. Have any questions about these apps and themes? Please contact the vendors directly via your client area account. Or submit a ticket if you need support from your site. You can also chat with our live chat agent on our website. HOW TO CLEAN CARPETS OF VEHICLES? 4 Types of Frosted Plastic Cup Designs to Promote your Business!